3 acre property lake front apartment. We are 12 miles from Vermont, 22 miles from Saratoga, 40 miles from Albany, 3.5 hours from New York city. Apartment ground floor has one bed room unit with full bathroom and private access. Gym /work room has murphy bed. Living room has 2 futon sofa beds. Kitchen has all new appliances. 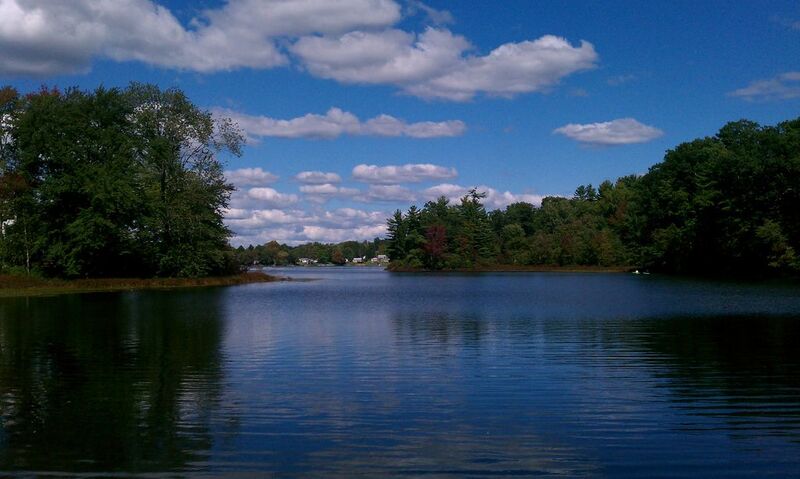 You will be staying in your own private apartment that sits on Washington county Lake Lauderdale Park. Take a break from your busy schedule and stay at Lake Lauderdale to relax. can be used for many activities all year long !! Our stay at the lake house was awesome! Very relaxing. John was a great host! Very well groomed property. The house was very inviting and warm. Almost felt like I was home! All aspects of the property were perfect for our stay. Love this place. The location is so nice, country setting, beautiful scenery. We were able to drive up to Lake George, and also drove to Howe Caverns. So CLEAN and comfortable, like being home. The lake is beautiful. Wish we could've stayed longer. Would definitely stay here again!!! We loved our stay at this perfect little place... it had all of the amenities that we needed for our family and it was a great place to kick back and enjoy the beauty of Lake Lauderdale. Not to mention the accommodations were immaculate! We will be back. other activities: strawberry, apple, pumpkin,Xmass tree, picking.Great area for fall foliage,short scenic drive to Saratoga during horse race season,annual bicycle race, balloone festival, triathelon.